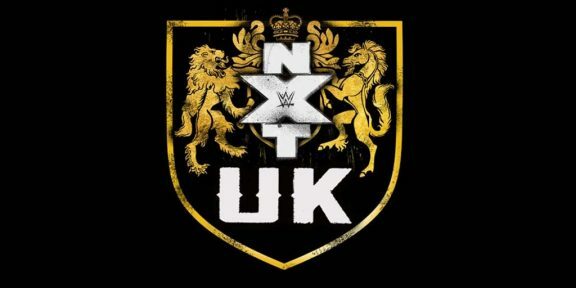 WWE will have two more days of filming for NXT UK tomorrow and Sunday in Liverpool, England at The Olympia. 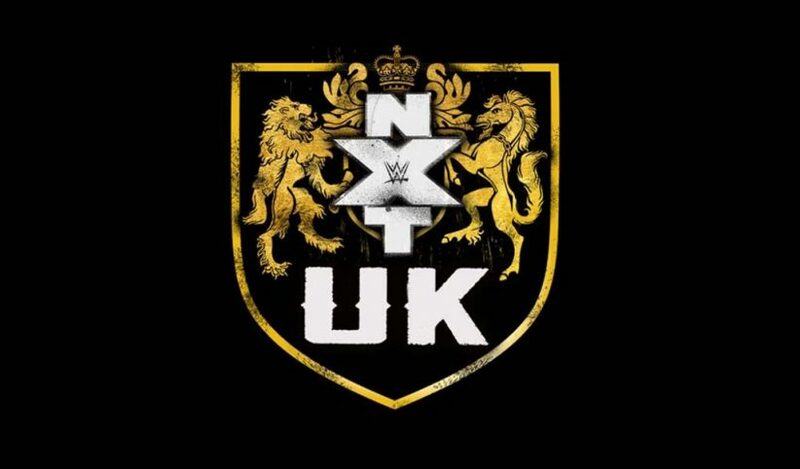 All the favorite NXT UK stars will be in the house including NXT UK champion Pete Dunne who last week was involved in the WarGames match. 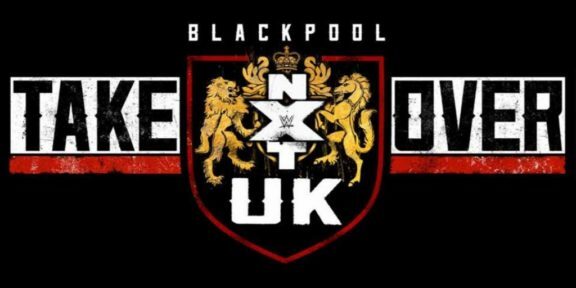 These will be the final two tapings of 2018 for the brand new promotion and tickets are still available at livenation.co.uk. 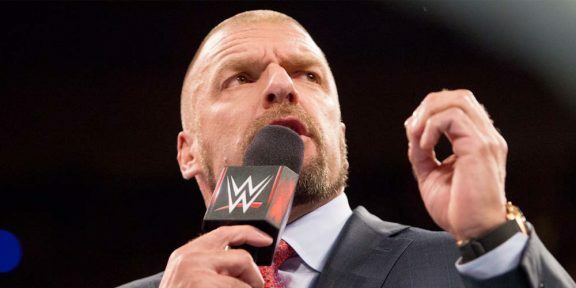 The WWE Network has been airing double headers of NXT UK every week. 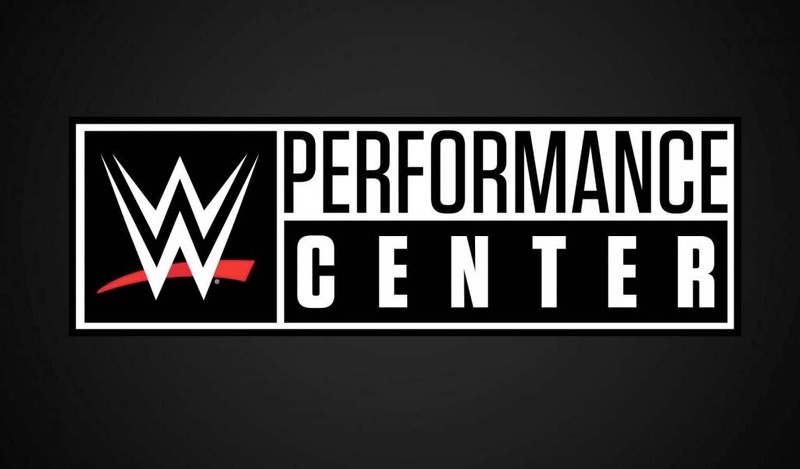 There are rumors that WWE will also announce the launch of WWE Performance Center UK during the weekend with London being the proposed base for the facility. 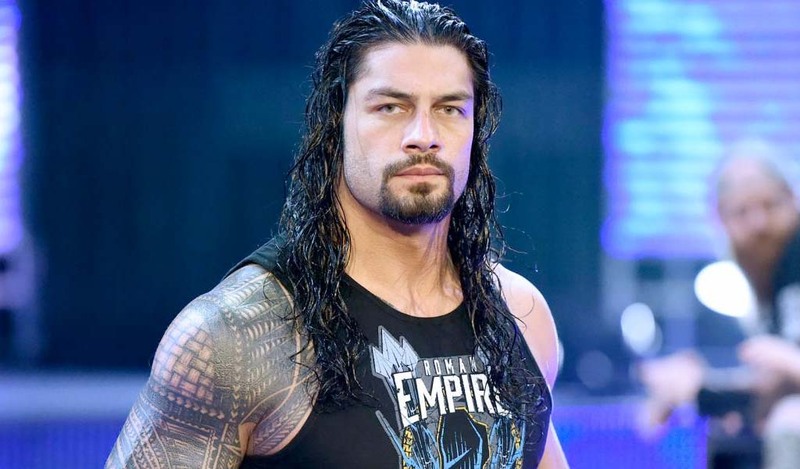 WWE is planning to open several Performance Centers around the world.